#DisneyFamilia: Play Disney Parks Mobile App Includes Música En Español! I love using the #PlayDisneyParks app while I’m having fun at the parks with my familia and at home since I can listen to the Disney playlists that are available through Apple Music®*. And today, I’m happy to announce that a new playlist has been added and it has music en español! The new “Disney en Español” playlist is available in the app at Epcot, specifically at the Mexico Pavilion. You and your amigos will be able to listen to songs from Disney•Pixar’s “Coco” and other Disney movies and shows, all in en español! So how does this work? Es muy fácil! When you are using the app, you will see that each park has a map and within it, a music icon. You can click on that and like Disney magic, an Apple Music playlist will come up from each of the parks with dedicated lists throughout various areas within the park. 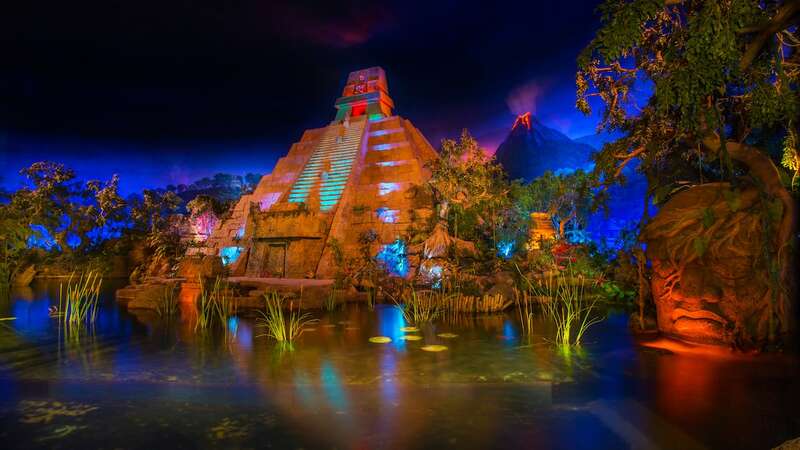 For example, when you are in Epcot, make sure that you click on the icon that is on the Mexico Pavilion so you can listen to the playlist. 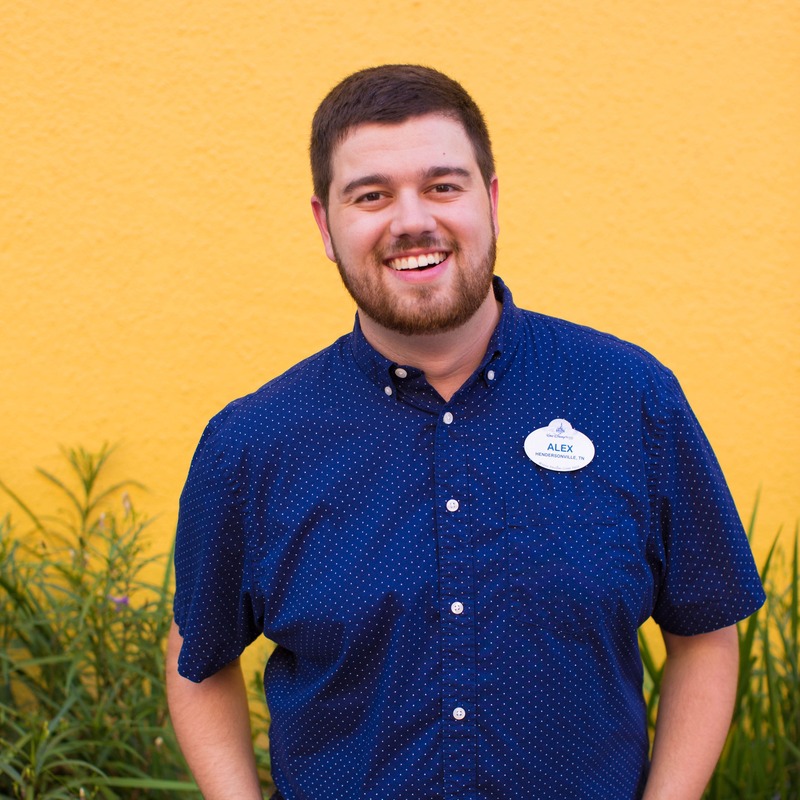 You will be able to preview the music on the playlist with a thirty-second sample of each song, and new users can even sign up for a free three-month trial from within the app and enjoy full-length versions of their favorite Disney songs. See? Es super fácil! 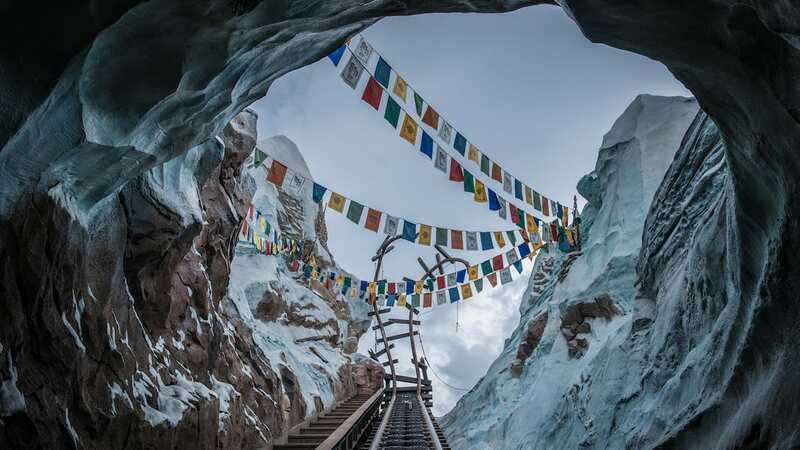 You could also listen to this playlist at home when you are getting ready for your vacación to Walt Disney World Resort or even after you return from your trip! My favorite song from the playlist is “Un Poco Loco” because I’m crazy about this playlist! 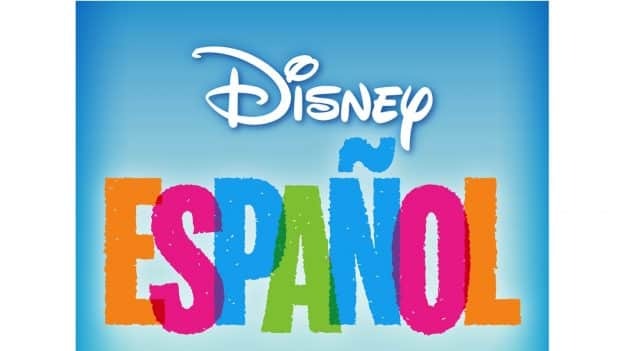 To use the Play Disney Parks app and listen to the “Disney en Español” playlist on Apple Music, be sure to download the app from the App Store! *Message, data and roaming rates may apply. Availability subject to handset limitations, and features may vary by handset, service provider or otherwise. Coverage and app stores not available everywhere. If you’re under 18, get your parents’ permission first. Some features require separate theme park admission. *Some features require a three-month Apple Music trial or subscription and are only available on iOS devices. Separate terms and conditions apply. Apple, iPhone and Apple Music are trademarks of Apple Inc., registered in the U.S. and other countries. Share #DisneyFamilia: Play Disney Parks Mobile App Includes Música En Español!